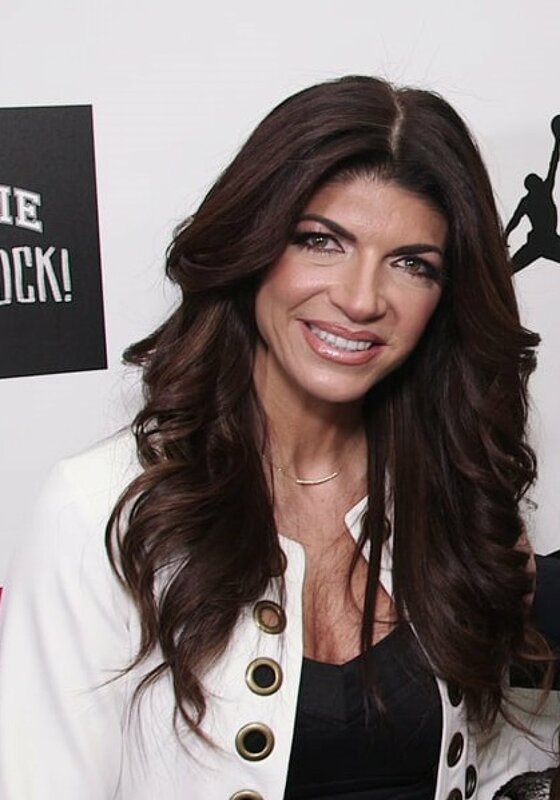 It's tough on the family when the patriarch is in prison, according to "The Real Housewives of New Jersey" star Teresa Giudice. Her husband, Joe Giudice, began serving a 41-month sentence for conspiracy and bankruptcy fraud charges recently, but they are staying in contact, she said on ABC's "Good Morning America." "We e-mail every day," the mother of four daughters, said. "We talk every day and I see him every week." "It's hard" she said, crying on the set of the morning news and entertainment show, E! News reported. The Bravo reality star, who completed her own 11-month stay behind bars last year, said when asked if she gave him any advice, "Well, he lived through the whole thing. I'm just... I'm getting emotional," she said, the tears flowing. Giudice turned away from the camera, then apologized to correspondent Mara Schiavocampo. Because her husband is from Italy and faces possible deportation when he finishes his sentence, Schiavocampo asked what the future holds for the couple. "No, I think our future is not uncertain," said Giudice, who married her husband in 1999. "He's gonna be home, we're gonna be together, and that's what I'm looking forward to." Giudice said the separation is particularly tough on her daughters, Gia Giudice,15, Gabriella Giudice, 11, Milania Giudice, 10 and Audriana Giudice, 6. "They miss their dad, of course"tremendously"just like I do," she said. "But, you know, they're doing as well as could be expected. They're amazing. They're really strong young girls." "The Real Housewives of New Jersey," returns to the small screen July 10. It will include all the drama in the Giudice hose, including Teresa Giudice's relationship with her sister-in-law, Melissa Gorga. "I feel like it's like how it used to be," she said of her relationshhip with Gorga. Said Gorga, "We have like a funny banter together and we have fun together. I just think that she's calmer, just a little bit calmer." "You do grow, and you learn from your experiences," Giudice told Schiavocampo, "and that's obviously what happened to me."